EUCOM completes first-ever short-notice rapid deployment of the THAAD system in Israel. On Sunday, the European Command of the United States Army (EUCOM) completed its first-ever rapid deployment of the THAAD missile defense system into Israel. The air defense system was deployed in Israel approximately one month ago, following extensive operational preparations. 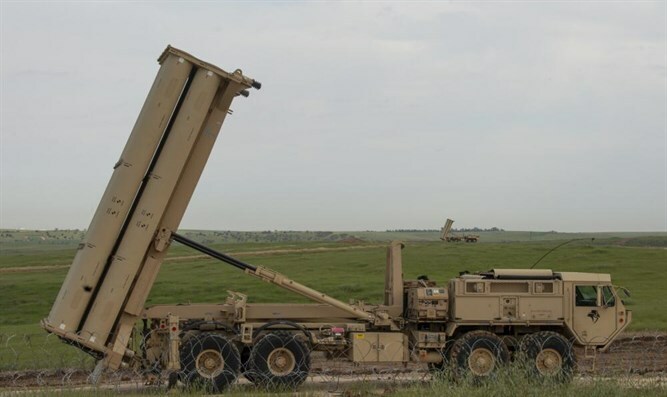 More than 250 U.S crew members and air defense combat soldiers were deployed and operated the THAAD. "The system practiced a variety of scenarios and its ability to integrate with Israeli air defense systems," an IDF statement read. "The IDF cooperates with American forces in order to enable coordination and improve the operational capabilities necessary for defending the skies of Israel." "This deployment represents another step in the enduring relationship between the two countries and strengthens the close coordination between them." Commander of the IDF Air Defense Array, Brig. Gen. 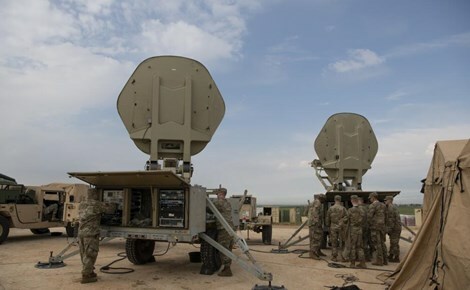 Ran Kochav noted, "The cooperation between the Air Defense Array and its American counterpart emphasizes the professionalism and operational strength that brings better protection of the skies of Israel." "The system is integrated as an equivalent of the Israeli Arrow Weapons System and brings with it complimentary capabilities. "Thanks to the professional relationship and the joint training we will be better prepared for real-life challenges. "The Air Defense Array combat soldiers, in active service and in the reserves, are operationally prepared to defend Israel airspace, in all sectors, and in country-wide deployment." Deputy Commanding General, U.S. Army Europe, Major General Andrew J. Rohling emphasized the "outstanding performance by the great Soldiers from the Army's Air and Missile Defense community." "The Department of Defense called on them on short notice to rapidly deploy a THAAD system thousands of miles across the globe, and then integrate into one of the most complex missile defense architectures in the world; and they delivered in spades. "The ability to rapidly surge combat-ready forces into and across the theater is critical to projecting forces at a moment’s notice to support our Allies and partners across the theater."